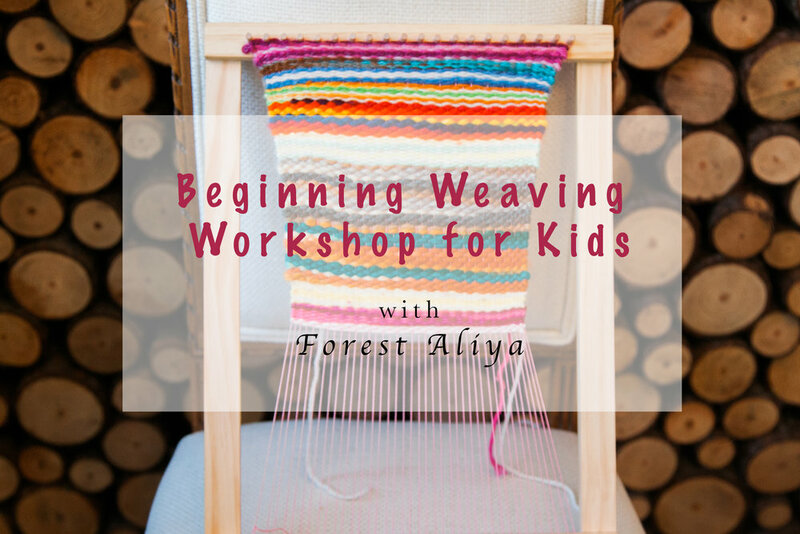 In this four-day class (taught by local artist and Gather & Mill artisan, Forest Aliya), your child will learn the terminology, equipment and basic techniques to make their own weaving. Materials will be provided, including looms, yarn, and weaving needles. Your child will go home with their own decorative wall-hanging, and a newfound appreciation for the art. *Children younger than 8 may sign up for the class and participate, if accompanied by an adult. If your child is 8 and over, you must sign the waiver form.